Throughout the summer, Pullmantur Cruises’ Horizon will take passengers to a range stunning destinations in the Adriatic including Trieste, Zadar and Kotor. Earlier this month, Pullmantur Cruises confirmed the line would be returning to South America, with Sovereign set to offer sailings along the coast of Brazil. 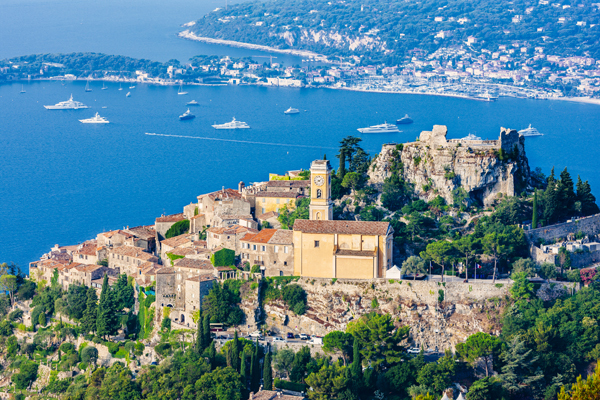 The French Riviera is one of the most glamorous destinations on earth. The Mediterranean port of Villefranche offers a gateway into this beautiful region. 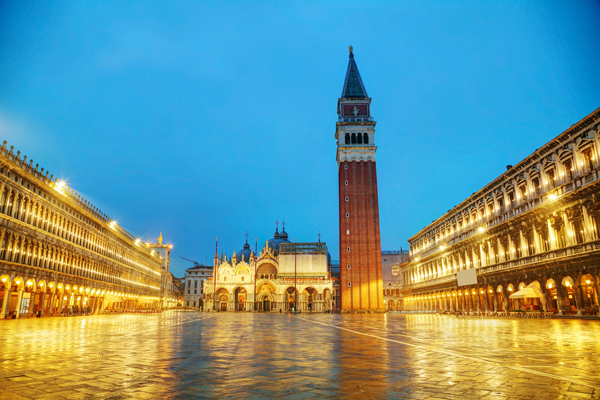 2,000 years of history has shaped the build-up of Venice, with the influence of many empires clearly visible within this spectacular floating city.